Diya making and Pottery profession had been more of artistic expression and personalized utility aids to the ancient Indian societies, rather than the business modes, as they have emerged into lately. After the “Urban-Society Participation” in almost all the local cultural activities and shaping them into a business model, following the trend of the market economy which is primarily adapted for nation’s development; Diya making and Pottery has also come into the cynosure of the business platforms. Generally, the Potters or Diya makers in India belonged to one particular caste line, Kumhars or Kumbhakars. 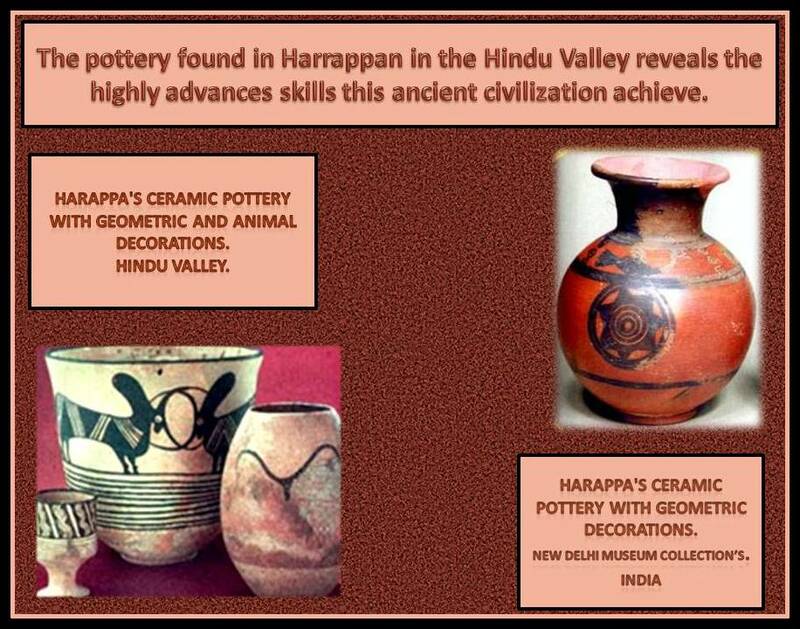 The traditional lineage starts from the very ancient neolithic age of Indus Valley Civilization where pottery was not only a profession rather it did represent the culture, artistic values and also at epochs, the stratification in the society. Well, after the policy structured for development of small-scale business sectors, which roughly employs almost 40% of India’s workforce an estimated population of 80 million people, the GDP share and economic growth had shown gradual consistency. However, even as per the definition of the Micro Business Enterprises, these solely self-employed Potters do not hold any prominent place in the bigger framework. Although, the pottery industry in Uttar Pradesh comprises 600 units altogether, out of which 570 are working actively.  Furthermore, the working units are divided into Independent units, Semi-independent units as well as Dependent units. India pottery industry, over the years, has bravely battled several hindrances and emerged as the proud winner. This profit-earning industry of India is without any application of modern day technical support; most of the technologies are outdated and are also inefficient at the same time. Moreover, this important industry has failed to taste success in respond to meet the present market demands. 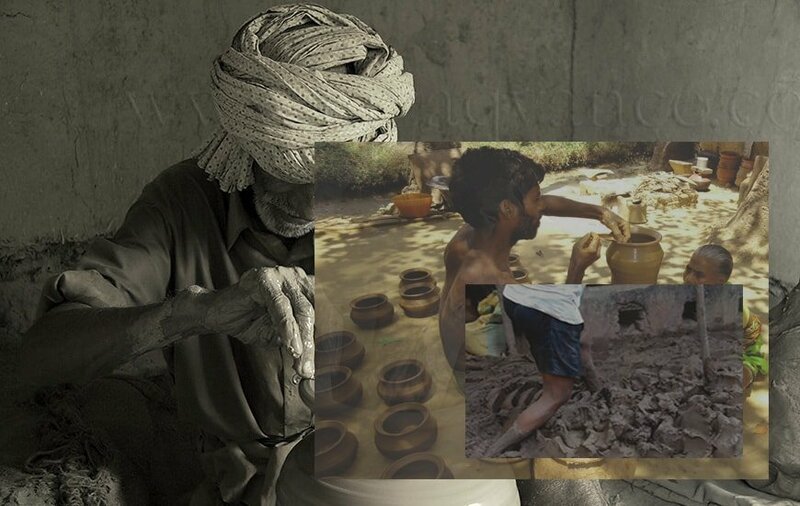 It has been estimated that over 40 lakhs rural potters still work with the help of conventional pottery wheels. Of the 15 lakhs traditionally skilled potters, about 95% are involved in the work of conventional red local pottery. In addition, the products made in the village pottery are only sold to a restricted part of the society. 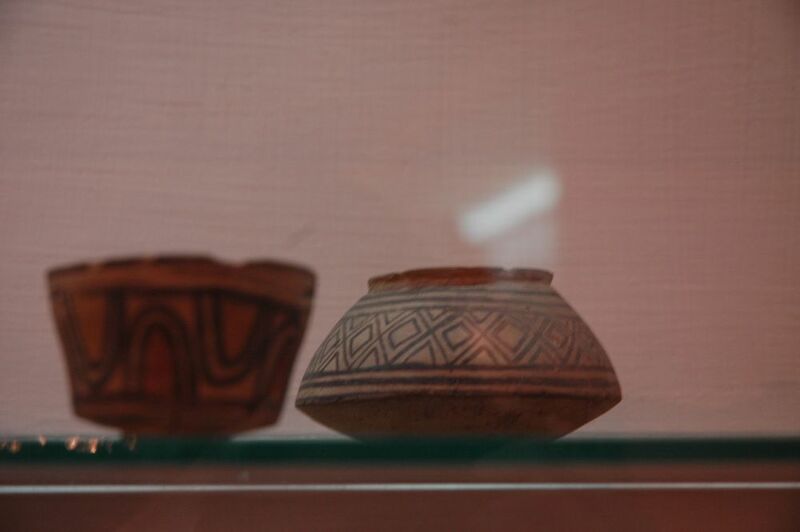 India along with several other developing countries of Asia is considered as one of the first Asian countries to manufacture as well as export products of pottery. The important markets for pottery products are USA, Mexico, Hong Kong, Japan, Germany, Italy and France. However, the share of global market of India in pottery products is believed to be less than 1%. The important suppliers list includes China, UK, Japan and USA. Hence, an art form which emerged from the land of this nation if holds only 1% of the overall market in its sector then there are issues to be addressed. But first of all, there has to be a reason for it to be encouraged. There has to be a purpose among the authorities and society for it to encourage. Every educated and aware citizen, especially the youth, must understand the concept of nation, it’s building, and its successful execution. Here, in India, the market economy has been chosen for the scale of development on the global rostrum. And the workforce, all which are suffice for utilization, must have to understand this as they are the units of the required workforce. Now, there are two perspectives to understand the purpose for it; One is business and nation oriented, wherein the foundation of an economy building and promoting Small Business Industry we must have to address the underlying potential of this country’s valuable assets residing in forms of local arts and skillful culture. And the second aspect of it is the building of living standards of humans. An estimated population of 1,53,75,000 belong to the Kumhar community in India. That is more than a crore and apparently huge. And hence, providing foundation support for the Pottery Industry with technical aids, modern training, larger exposure and encouragement for artistic approach would bring a wider display of development for the section. And would certainly bring a massive transformation in the social architecture. 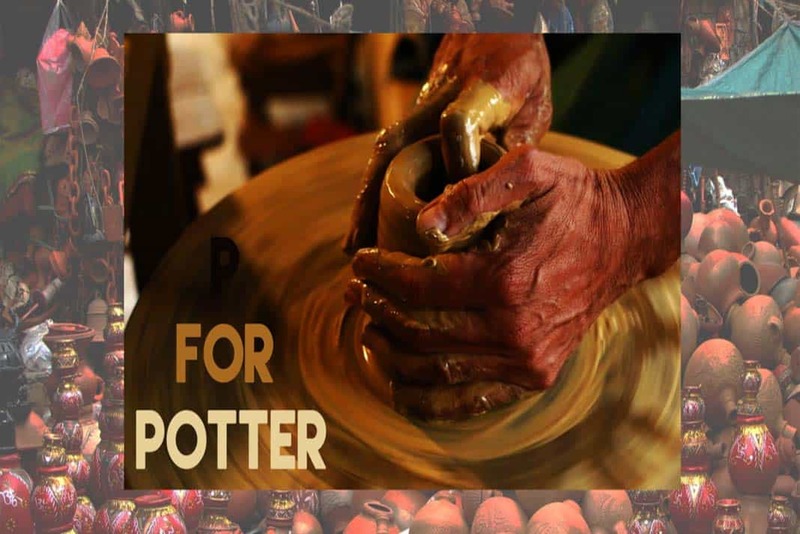 I hope the Potters don’t just remain a social talk for Diwali. We are asked to address this issue throughout the span of time, inconsistency until we reach some considerably satisfactory solution. *All the credits for the images are attached to them as links.